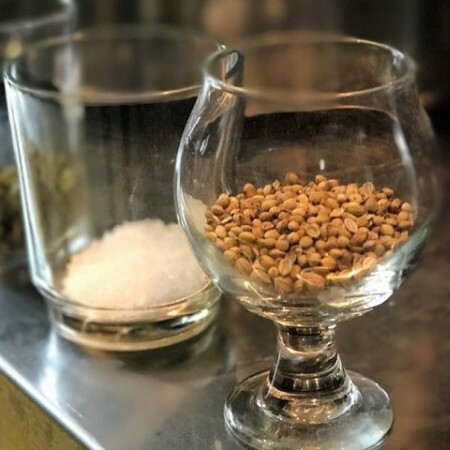 WHITEHORSE, YK – Winterlong Brewing has announced details of its first sour ale which will be released later this week. Surfer Gose is a German-style wheat beer brewed with salt and coriander and soured with a lactobacillus culture. It has an almost lemon-like tartness and a mild saltiness, and is super refreshing. This is the ultimate thirst-quenching, session beer. Surfer Gose will be available on Friday July 7th for growler fills and glasses in the Winterlong taproom and retail store.